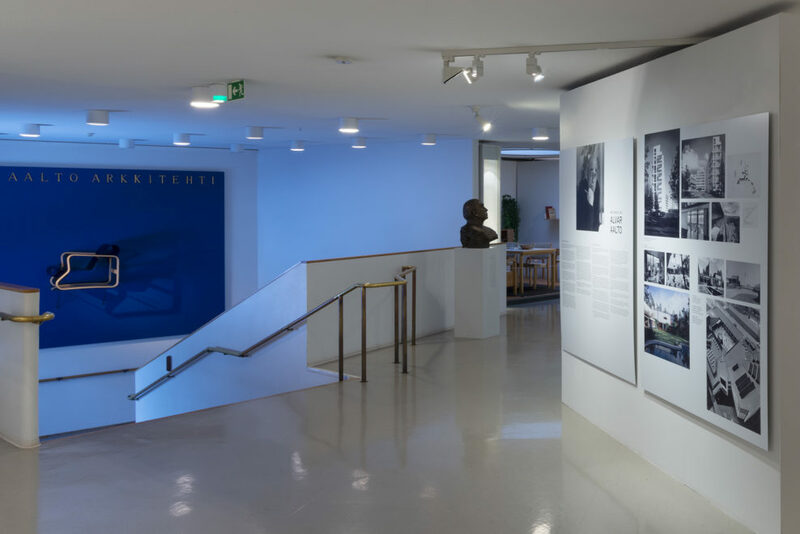 The Alvar Aalto Museum´s spring exhibition celebrates the winners of the international architecture prize bearing Alvar Aalto’s name. 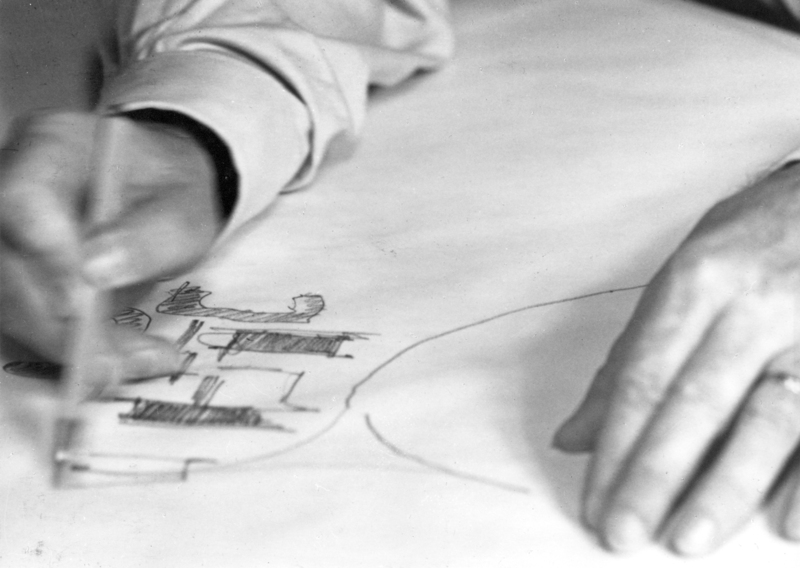 The exhibition will be opened on Alvar Aalto´s birthday, 3rd of February 2019. 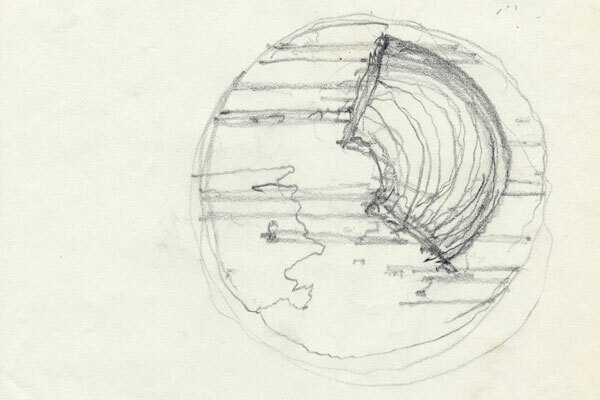 The medal, designed by Aalto, was established in 1967 to honour creative architectural work. The medal may be bestowed on a living person who is exceptionally accomplished in the field of creative architecture and has carried on Aalto’s legacy of sustainable, humane design. A condition for the award is respect for the timeless principle of architecture as a societal tool and a reinforcer of social relationships. The exhibition presents the medallists from 1967 to today. They represent a comprehensive cross-section of the developments and stylistic directions in architecture over the past half century. The award has been given to accomplished architects with uncompromising careers, but also to some who have recently risen in the international field, serving as a promising sign for these medallists’ later careers. Over the past 50 years, the Alvar Aalto Medal has been awarded to accomplished architects from 10 countries and being handed out 13 times. The medal is presented by the Museum of Finnish Architecture, the Finnish Association of Architects SAFA, the Architectural Society, the Alvar Aalto Foundation and the City of Helsinki. The exhibition is co-produced by the Alvar Aalto Foundation and the Museum of Finnish Architecture. The exhibition shows the winners of the international architecture prize bearing Alvar Aalto’s name from 1967 up to today. The medal bearing the name of Alvar Aalto was founded in 1967 to honour creative architecture.